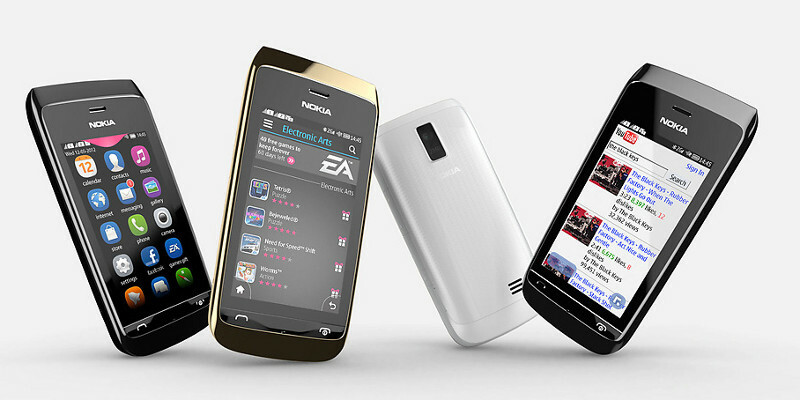 Nokia has just announced the Asha 310 officially, a phone that we already leaked two months ago and that it does not add anything new in the feature phones segment, let alone the smartphone industry. The 310 is quite similar to the previous Asha 309, including a 3" 400x240 display (sic), 2 megapixel camera, WLAN, Bluetooth and FM Radio. The dual-SIM slot lets you swap SIMs without switching off the phone. Anyone who sees this picture and reads the footer text will normally think the handset is equipped with a GPS functionality comparable to the competition. 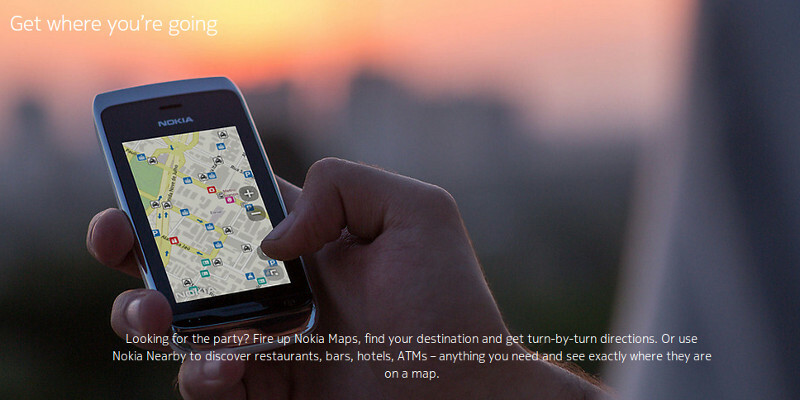 But no, Nokia remains committed to not feature a GPS chip (which should cost less than a dollar, btw) in any of their Asha range, maybe not to compete with its Lumia series equipped with Windows Phone. What the hell? GPS feature? Even here is not clear that the navigation solution is not based on GPS but a rough positioning based on Wireless Networks (I wonder how useful it is, in a car, on the road). Is it that hard to call things by their name? Anyway, following you'll find the specifications of a hanset that all it does is fill the numbering between the Asha 309 and the 311. A recommendation for the 310? Skip.